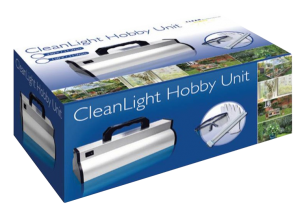 The CleanLight Hobby Unit is the perfect solution for hobby gardeners having any problems with fungus on plants, in the garden or in the house. Use of the CleanLight is preferable to chemical fungicides. 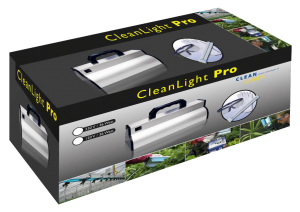 The CleanLight Hobby Unit gives you the opportunity to protect your much loved plants, flowers and crops against fungus, bacteria and viruses. The CleanLight Hobby Unit is great for plants, flowers, vegetables, fruit and herbs. 2-5 seconds of light on one spot, no longer!